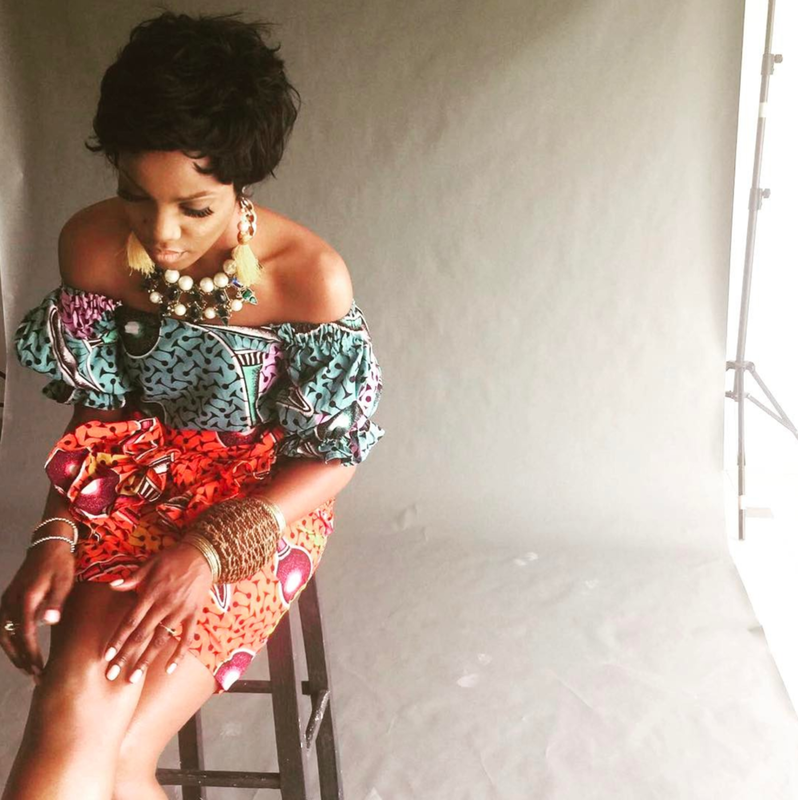 Known for her lengthy dark locks, Nigerian songstress Seyi Shay debuted a stylish pixie cut on the set of a recent cover shoot. Her chopped hairstyle gave serious retro vibes, which she paired with a vibrant O'milua Igbo blouse, wrapper skirt, and hand made pompom earrings from the brand. With a face beat by Theodora Mogo of Doranne Beauty, Seyi Shay revealed a captivating glow coupled with a neutral matte lip color, bronzed cheekbones, and kohl-lined eyes. 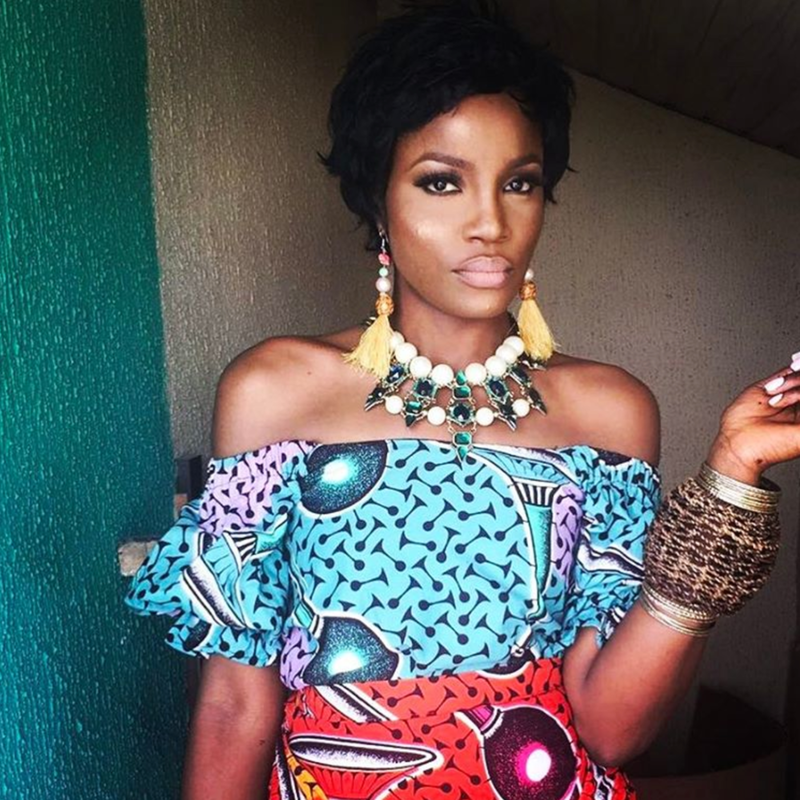 The songstress behind Latin-meets-Afrobeats single YOLO YOLO, Seyi Shay accessorized with a wrist-full of oversized gold bangles, beaded bracelets, and a bejeweled necklace -- the perfect finishing touches to her beauty transformation.